We have six lodges available for sale, prices from £95,000 with a 20 year holiday license. 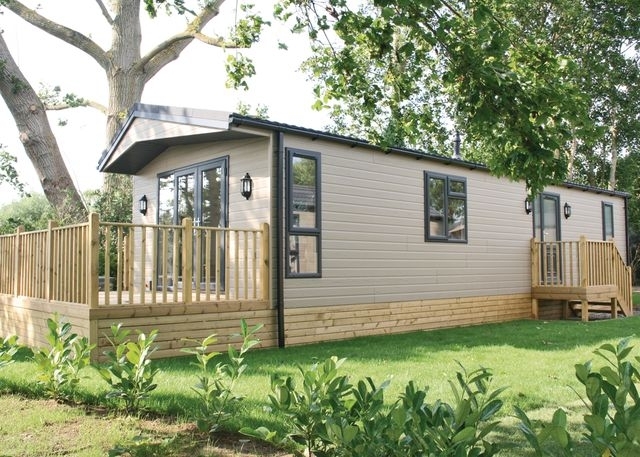 These lodges are currently rented by Hoseasons Holidays as holiday lets. Please contact us for further details.